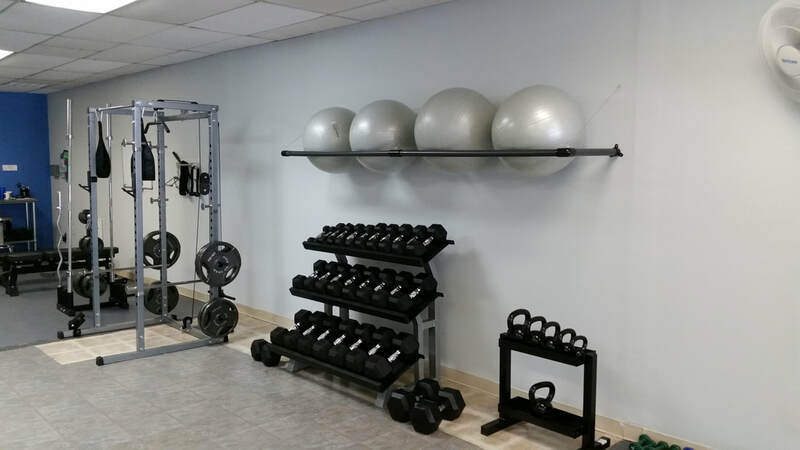 Our Midlothian, VA studio is located at 13556 Waterford Place, at the corner of Charter Colony and Genito in the Village at Waterford. We're just minutes away from Powhite, 288, Hull Street and Brandermill. 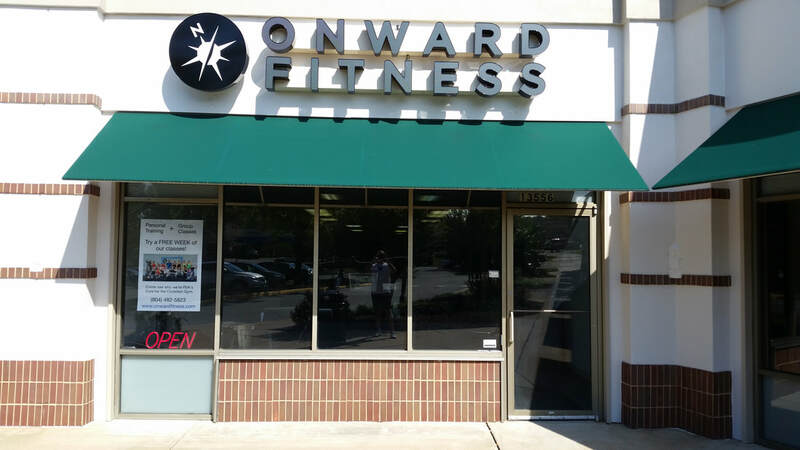 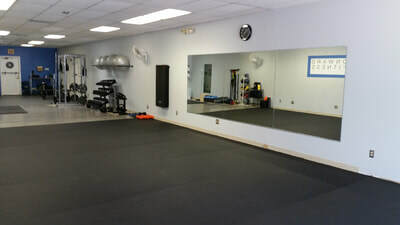 Both locations offer our personal training and fitness class options.